Witch-ing You a Spook-tacular Halloween! Halloween is around the corner! Are you ready? It can be a scary time of the year with ghosts, monsters but also a time of joy and Trick or Treating! Millions of children all across the globe get a chance to be one of their favourite super-heroes, terrifying monsters or Disney Characters. To be honest, it is a night of fun, games and a whole lot of candy. 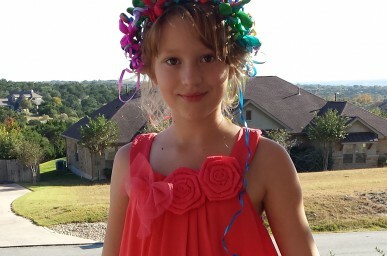 Let’s admit it: being able to Trick or Treat on your own is so much more fun than accompanied by parents. It gives a feeling of independence and confidence. To some it might sound scary and uncertain, especially for parents. 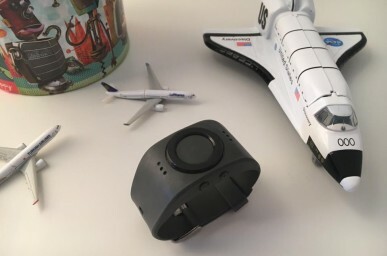 But with a Tinitell on your child’s wrist you are able to stay connected with your little monsters the whole time, and they’ll be in contact with you whenever they wish. If your little monsters get scared in the dark night of Halloween they can easily call you and tell you where they are. 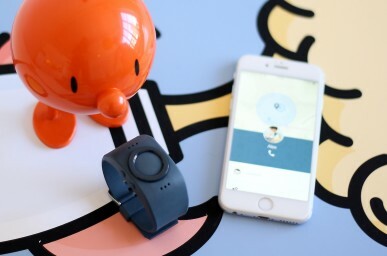 Tinitell enables children to have more freedom and parents to stay connected with them. 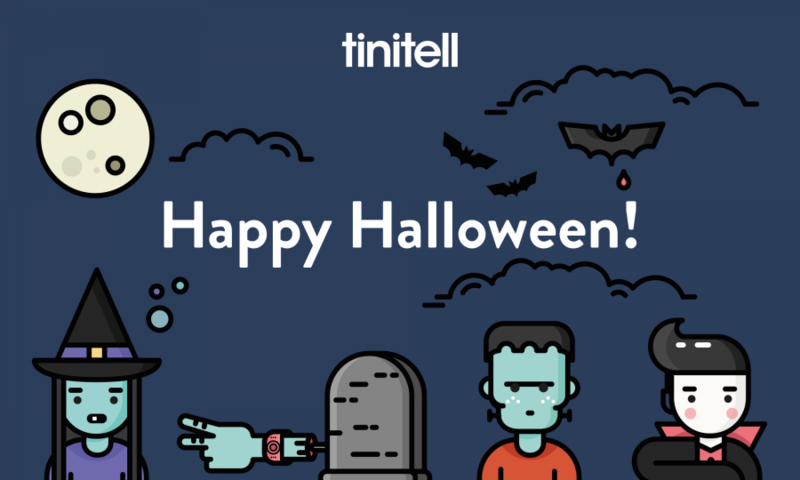 Through the GPS function you are able to locate your adventuring monsters in the Tinitell app, even during the scariest times of the year! Joanna and Alfred live in Stockholm and we asked them to answer some questions about life with Tinitell!